At Wedding Car Hire we reward customers that choose to plan early, offering amazing deals for booking wedding cars in advance.. If you are planning your 2016 wedding then you will be surprised how quickly the date will creep up on you. For this reason early planning is a necessity, especially in regards to wedding transportation. With the majority of brides and grooms making bookings a year in advance it is wise to select and reserve your wedding cars as early as possible, ensuring availability as well as the best prices possible. Here at wedding car hire we have access to a vast range of 2016 plate wedding cars, catering to the brides and grooms-to-be that require modern transport. 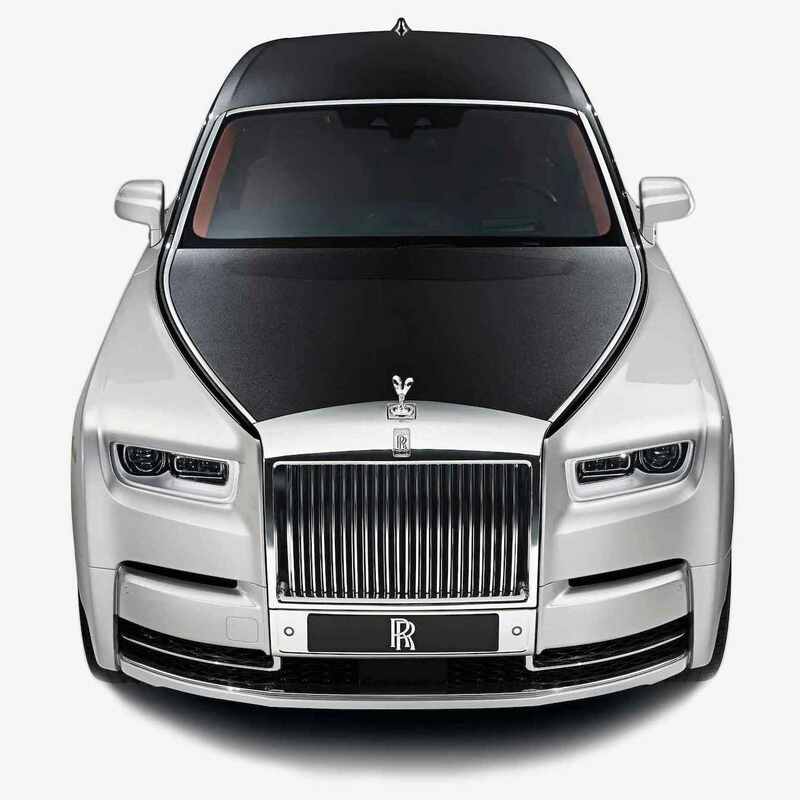 We are particularly excited to hire out our latest Rolls Royce collections, with 2016 Phantoms, Ghosts and Wraiths scheduled to become additions to our fleet. 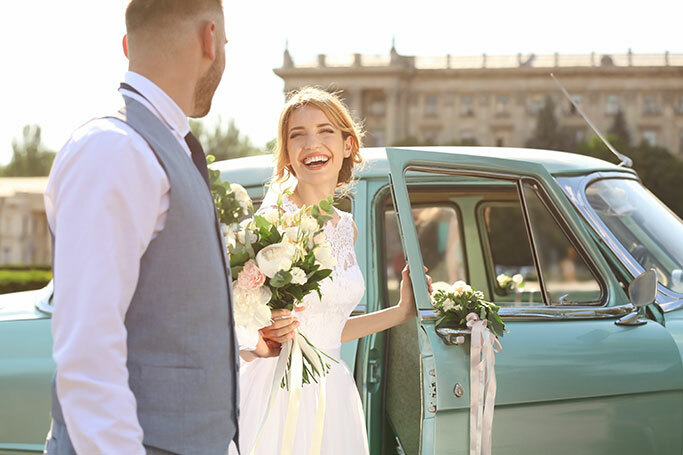 At wedding car Hire we reward customers that choose to plan early, offering amazing deals for booking wedding cars in advance. Our reservation team is now taking bookings for 2016 wedding cars, helping plan celebrations for those that enjoy being organised. To view the full extent of our vehicle collection visit our online gallery today.